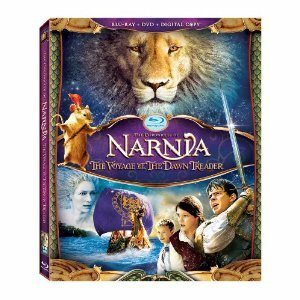 WorldMovieStore - The Chronicles of Narnia The Voyage of the Dawn Treader Sinopsis. When Lucy and Edmund Pensive, along with their cousin Eustace, are swallowed into a painting and transported back to Narnia, they join King Caspian and a noble mouse named Reepicheep aboard the magnificent ship The Dawn Treader. Read More Sinopsis. 0 Response to "Blu-ray Release The Chronicles of Narnia The Voyage of the Dawn Treader"